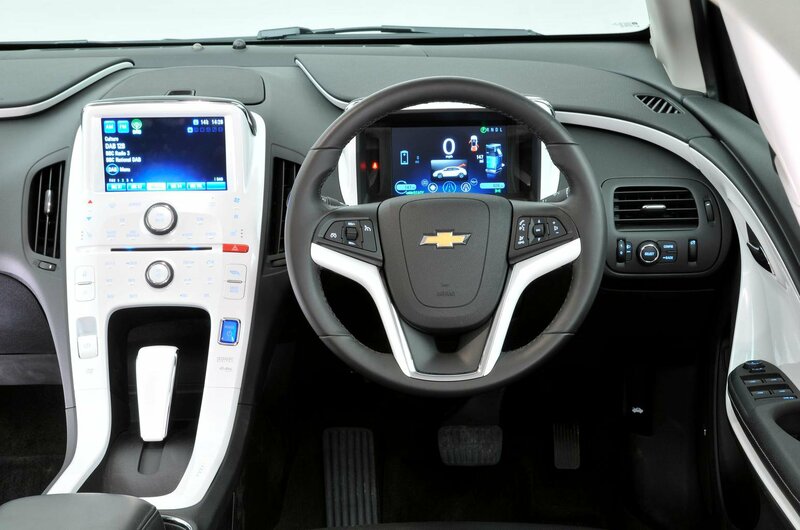 The Volt's cabin looks suitably space-age. 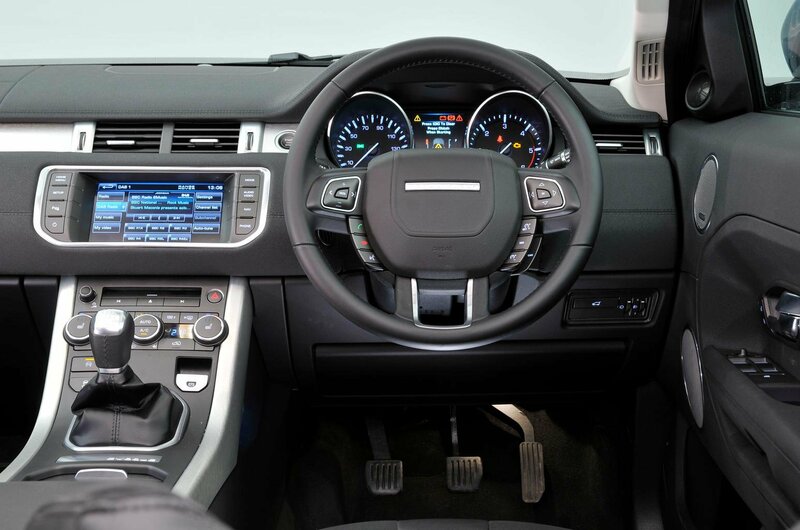 Its dash is dominated by two colour screens, and the centre console is a technological marvel, with touch-sensitive controls built into the fascia itself. It’s not that great to use, though. Not only do all the ‘buttons’ look identical, but it can also be hard to aim your finger with any accuracy. Worse still, the quality of the materials lags behind the others’, while the view out is compromised by the thick, steeply angled windscreen pillars and the bodywork across the rear window. At least the driver will have no complaints about space. Only those over six feet tall will find their head brushing the roof, while leg room is also generous. Overall, though, the Volt is the least impressive for practicality. 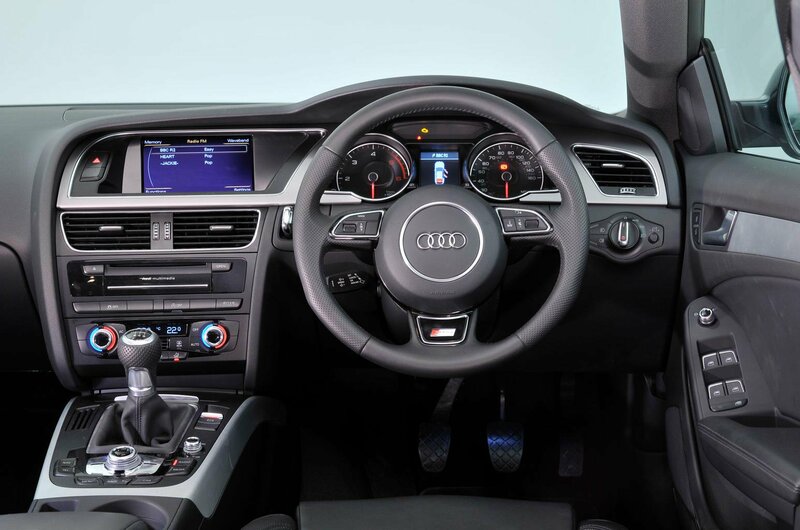 In the A5, its higher quality immediately strikes you, while the controls are generally clear and easy to use. That said, the ventilation controls can be awkward to use. There’s plenty of space in the front – although the offset driving position is a real pain – and the rear is much more accommodating than the Volt’s. There’s enough space for a couple of six-footers. 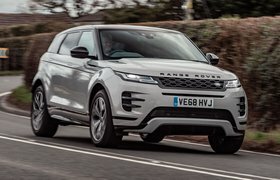 In keeping with the Evoque’s butch looks, its cabin has an attractively Tonka Toy feel. The controls are big and bold – and easy to use as a result. You sit a little higher than in the others, but there’s no shortage of head or leg room in the front, and it’s pretty much on a par with the Audi for rear accommodation. Its boot is a good shape, but the floor isn’t as long as the Audi’s, so the A5 is better at taking luggage.